As we celebrate this holiday season, and I reflect on this past year, I can’t help but think about how fortunate we are at Frisco Family Services to have wonderful community partners like you. It warms my heart to know that just as a small group of concerned community members cared enough to establish the agency 20 years ago, that same deep level of compassionate caring and support is still felt today and allows our team to deliver on our mission with a sense of purpose, passion and intentionality. In my time of reflection, I think how your support over the years has made it possible for FFS to serve our neighbors in need in a meaningful and relevant way. In 1994, we began preventing hunger by providing neighbors in need with a prepared bag of groceries which contained food donated by a small (at the time) and caring community. FFS now operates Frisco’s only food pantry, and thanks to very generous donors who provided the agency with a temperature controlled truck, this past year, we began our Mobile Food Pantry Program. This program allows volunteers to safely transport groceries to the homes of seniors, individuals and families who are confronted with medical, transportation or other difficult circumstances that makes accessing food a challenge. As a community, we are preventing hunger because you care. Because you care, just three weeks ago, Alesia Seraile, a single mother with two children, was given the gift of transportation, car insurance and other gifts, as a result of our supportive community partners. In 1994, as a core service, we began distributing gently used clothing to our neighbors in crisis. Today, as a result of your generous donations of clothing, furniture and household goods, we operate an amazing upscale resale store. Shopped by individuals near and far, Frisco Resale not only provides revenue to fund services for neighbors in need, but also provides families served by the agency with essential items they need at no cost. This is all because you care. This past year, you have helped us accomplish so much. 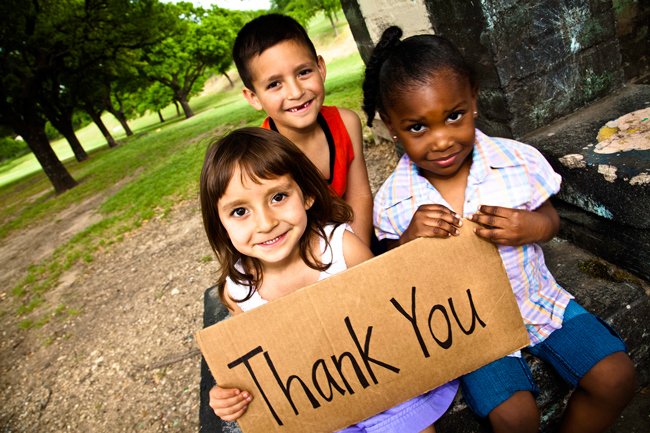 You have volunteered your time, donated and shopped at Frisco Resale, made financial contributions to help support families in crisis, donated school supplies and clothing for children returning to school, provided Thanksgiving meal boxes and holiday gifts, and facilitated adult life skills workshops. You can read more about the past fiscal year in our Annual Report. We are 20 years strong because of you. On behalf of our Board of Directors, staff and the families you helped us serve this past year, I say thank you. May your holiday season be filled with love, joy, peace and prosperity. Help continue the work of Frisco Family Services through a year-end donation today.